By keeping track with the market improvement, we are providing optimum quality array of Multi Flower Honey. Known for its medicinal benefits and as a natural sweetener, this flower honey comes in mild & sweet flavors and is rich in vitamins and minerals. The offered flower honey is processed by using natural ingredients and advance methodology. Our offered flower honey is well tested in terms of quality for guaranty about its quality to patron’s end. 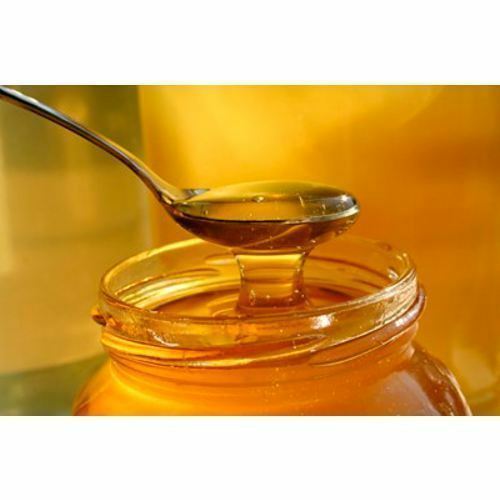 Maya Aromatics, established in the year 2013 and it is considered to be one of the leading manufacturers, wholesaler and suppliers of Honey Products. The product range offered by us consists of Honey Bee Products, Eucalyptus Honey and Litchi Honey. To process the offered honey products as per the food industry laid norms, our professionals make use of quality assured honey that are sourced from trusted and reliable vendors of the industry. The offered honey products are known for their rich features such as accurate composition, purity, longer shelf life, high nutritive value, freshness and unique taste. Utilizing the skills, knowledge and experience of our dedicated manpower, we have been able to meet the precise needs of our valuable customers. Committed to attain maximum customer approval and satisfaction, we work in close coordination with our customers and follow professional approach. Large processing capacity has helped us in meeting the bulk demands in the most organized manner. By accepting different modes of payment, we keep the convenience of our valuable customers in our mind.